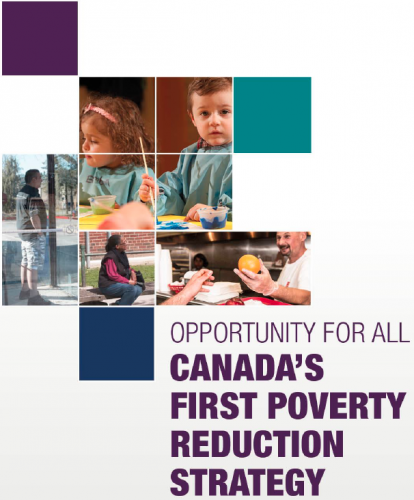 As part of Canada’s First Poverty Reduction Strategy, the Honourable Jean-Yves Duclos, Minister of Families, Children and Social Development, has launched a call for applications for a National Advisory Council on Poverty. Minister Duclos is looking for candidates that have knowledge and experience of poverty-related issues, as well as people who have lived experienced or are currently living in poverty. Indigenous peoples, women, persons with disabilities, visible minorities and other vulnerable groups are encouraged to apply to become a member of the Council. The Advisory Council will be representative of Canada’s linguistic, gender and regional diversity. Interested individuals must apply online by January 29, 2019.